best rental cottage for your family !!! Summer Listings Now Available !!! Click Here For Our Cottage Rental Newsletter !!! at the possibility of renting out their cottage for the first time. that perfect cottage for your summer vacation !!! find out more about our family-oriented agency!!! We are a family oriented rental agency !!! with this agency in preparation for rentals the following summer. view your cottage in spring as soon as everything begins to bud. For additional information, call WRD Cottage Rental at 705-457-9434.
are saying about us !!! we've had over the years. We trust them." WRD helped us successfully find several cottages for our family to enjoy. older the cottage was being used less and less so we decided to offer it for rent. their cottage up for rent." 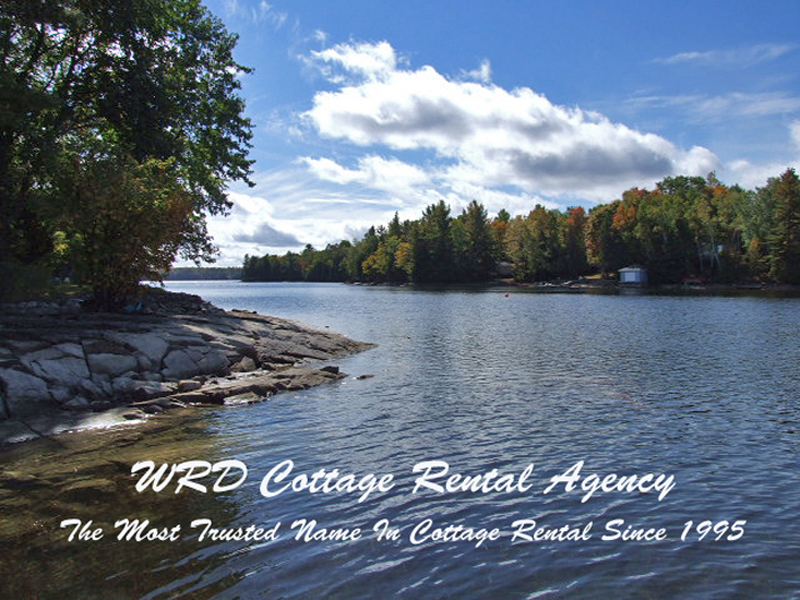 "For the past 8 years we have used WRD to rent our cottage in Haliburton. and the overall rental experience. Great work WRD!" and with the help of WRD, we are confident it will be a success as well." timely manner. You guys are great, keep up the extra effort." "The management and staff at WRD are absolutely the BEST! looking at renting out their cottage property.